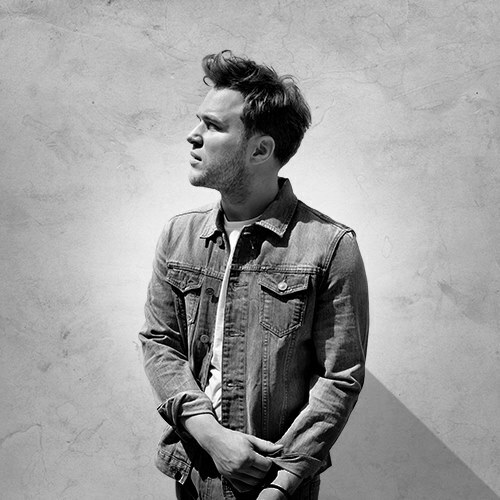 We honestly thought it was just a few weeks back that British pop singer Olly Murs released the video for his last single ‘Seasons’. Turns out, it was back in March. Now we’ve just ticked over to June and we’ve been gifted the latest; for his single ‘Beautiful To Me’. There’s a slight hint of the ’80s about this track. It feels a little bit ‘Dance Hall Days’ by Wang Chung – certainly no bad thing in our books. Video-wise, it’s a little tale of boy-meets-girl, from the school yard to the local bar. But clearly they’re a little hesitant to let their true feelings show until she’s ready for the altar and he’s left things a little too late. Or has he?